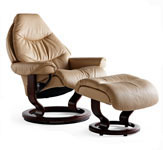 - Top Grain Leather on the Newton, SV-400 Lusso and SV-410 Benessere Models. 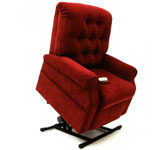 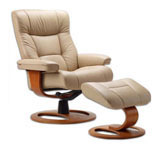 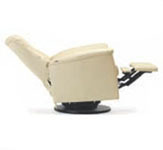 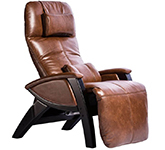 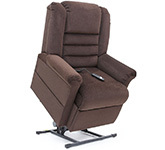 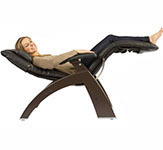 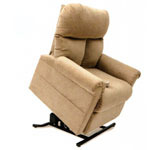 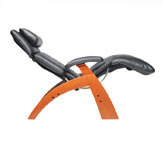 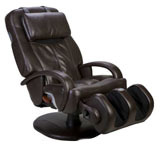 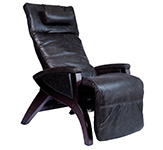 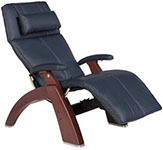 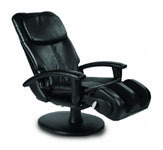 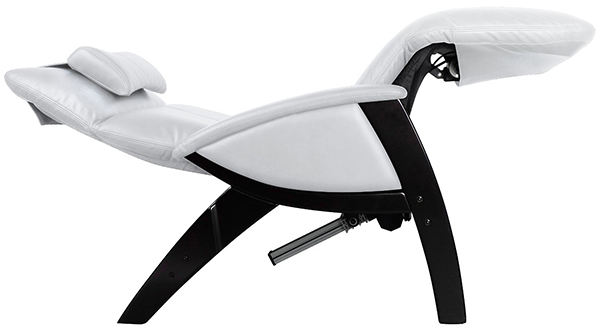 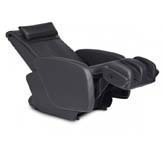 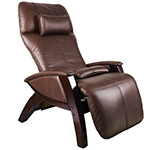 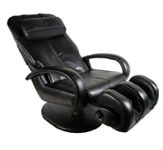 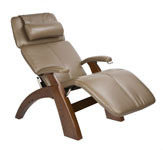 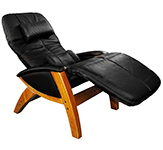 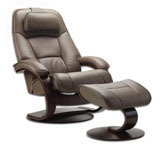 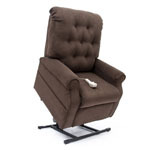 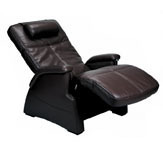 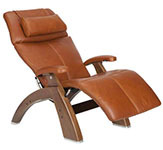 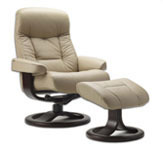 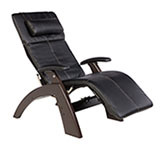 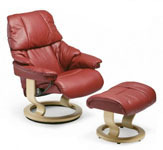 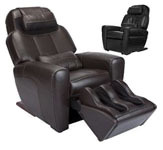 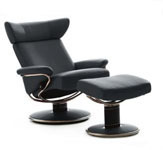 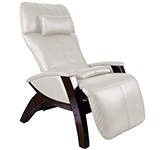 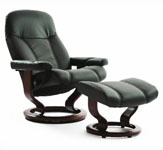 - Aria Air-Cell Massage System and Battery Backup on the Newton and SV-410 Model Svago Recliners. 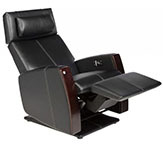 - SV-395 ZGR Plus, SV-405 Lusso, Newton and SV-415 Benessere Models include a wired remote.